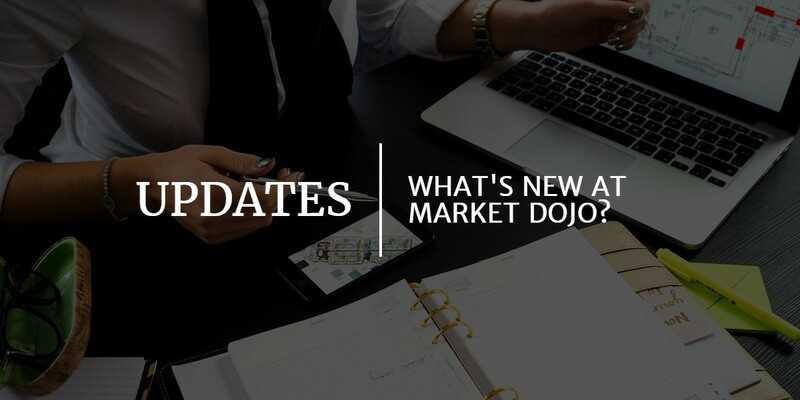 We have improved the Market Dojo eSourcing platform to make publishing and responding to tenders easier. For some time, we have had the ability for our customers to publish their tenders on a portal page in Market Dojo. We learnt how customers used this feature, and improved it. Including more appropriate suppliers helps to increase competition and ensure you find the best value. Using Market Dojo, you can advertise your tender in a range of different places which refer people to your portal page. Some clients even use Twitter to advertise their tenders. You can then process the applications in an efficient and auditable way. One example of our clients successfully implementing this method is seen below with City of Wolverhampton Council. They wanted to find an easy to use solution for sub-OJEU tenders listed on Contracts Finder, so enlisted Market Dojo to help. They created a domain by which suppliers could find opportunities and linked it back to their Market Dojo portal. By clicking the sub £50K option, you are then taken to the City of Wolverhampton Council portal with Market Dojo where you can see all the current opportunities in this region of spend. When you make your events public, anyone can visit your portal and see a list of Current Opportunities. If participants see an event they want to bid for, they can sign up, or login, and will then be able to click a button to apply. At that point, the event host will be notified and can decide whether to accept them. We are really excited about how this feature can be used by our customers to make life easier. Let us know what you think in the comments.